Ramona Ramdial holds a B.Sc in Environmental and Natural Resource Management. She also has a Diploma in Business and Computer Technology. Ramona Ramdial taught geography at Vishnu Boys Hindu College and is an adroit environmental activist. She is the president of the Bejacul Village Council, a member of Green Peace International and an active member of the Anti-Smelter Group. In 2010, Ramona led her school in a National environmental debate hosted by the Land Settlement Agency in collaboration with the EMA in which her school placed second owing to her expertise on environmental issues. 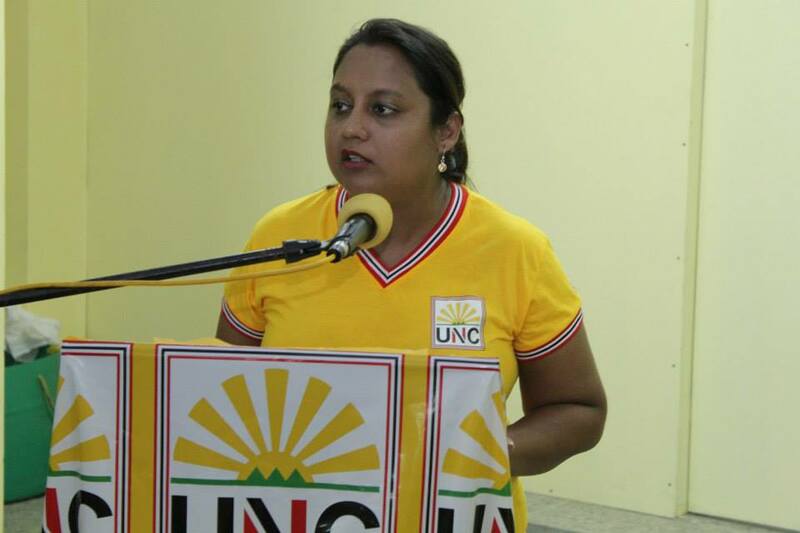 Ramona was first elected to Parliament on Monday May 24, 2010 as the representative for Couva North. She was appointed Parliamentary Secretary in the Ministry of Planning and Sustainable Development on May 28, 2010. In 2012, she was appointed Minister of State in the Ministry of the Environment and Water Resources.